Orchid Seed’s Mariya Reservation Starts!! | Wcloudx (kumo)'s Blog - Ramblings about Figures, Gunpla, & More!! Orchid Seed’s Mariya Reservation Starts!! 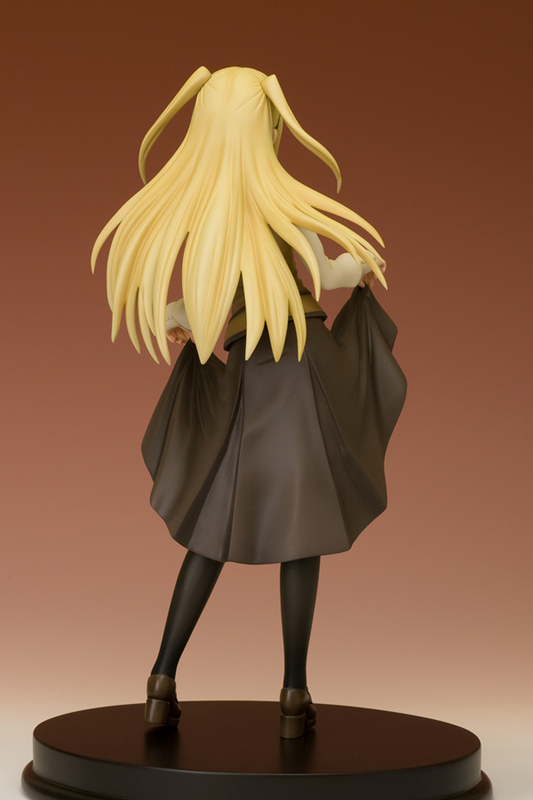 This new 1/7 scale figure of “Shidou Mariya” from Maria Holic, will be available this coming August 2009 by Orchid Seed for 7,400 Yen retail price. Hobby Search is taking reservations for her as of today. This entry was posted on April 17, 2009 at 1:44 pm and is filed under Figures, Orchid Seed, Reservations. You can follow any responses to this entry through the RSS 2.0 feed. You can leave a response, or trackback from your own site. Me too >_>. Is that a bulge I see? somebody give Rin Asano a cookie. He just gave the most epic comment ever. 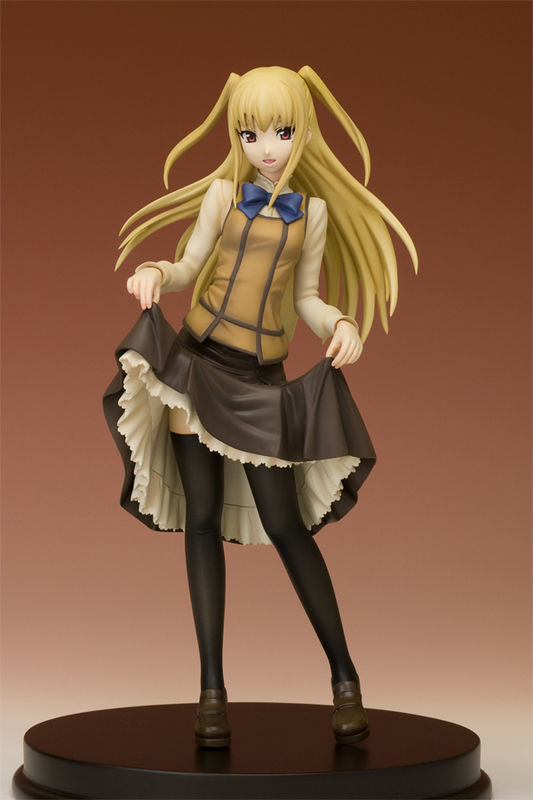 has anyone here seen the PVC bridget & Mizuho Miyankoji figures? I hope to see these three traps being sold at the dealer’s room or swap meet at Yaoicon.